Home Posts tagged "baked with love"
Berkeley Bakery Deal of the Week! 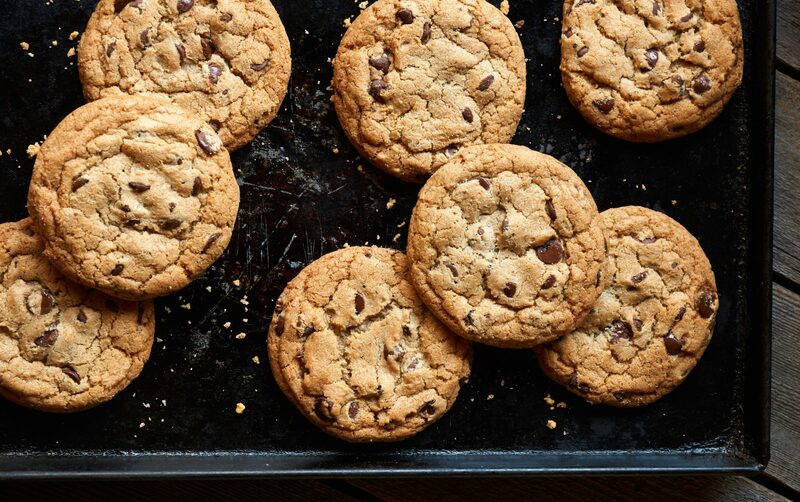 This week at our Berkeley bakery we are giving away a FREE milk with any cookie purchase! Check our Instagram and Facebook for daily updates, including the secret word to whisper to unlock the deal.